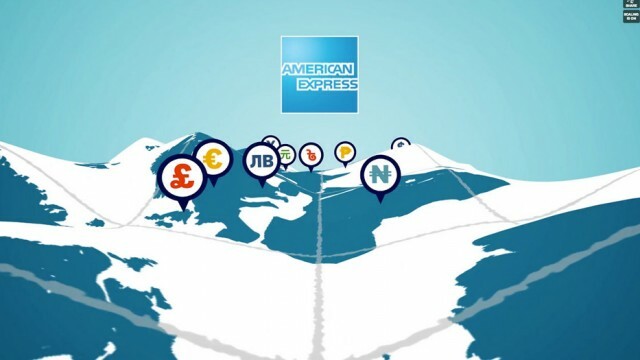 Andrew Embury has created a terrific animation for American Express using FreeForm V2. The terrain distortion is done using FreeForm V2, which can easily transform a flat layer into a 3D grid with control points; perfect for terrain. Each control point on the grid can be independently controlled over time and 3D space. Entirely in After Effects. Thanks Andrew – great stuff! FreeForm V2 is the update to digieffects FreeForm, the plug-in that was bundled with After Effects CS5. 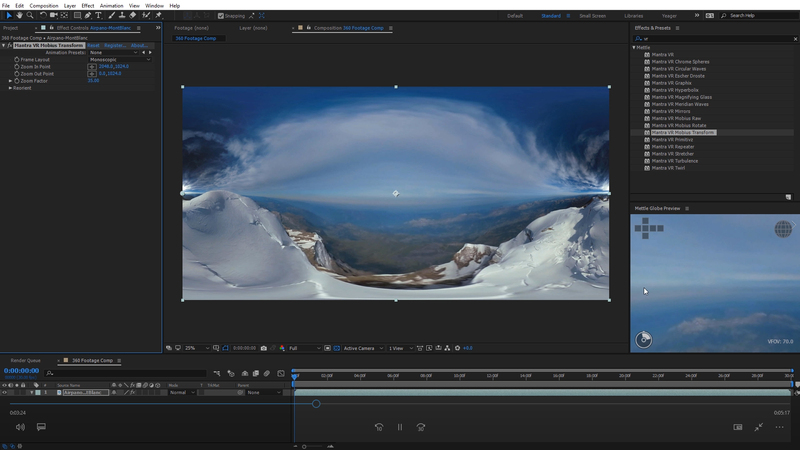 FreeForm V2 has the same great features but renders up to 10 x faster than digieffects FreeForm. FreeForm V2 works in CS5 and CS6, Mac and WIN. Andrew Embury is an Award–winning motion design director, producer and editor at AE Consulting Inc. With a career start at the largest animation studio on the east coast of Canada (Fatkat Animation Studios) and more recently working for one of the top mobile manufacturers. Andrew often gives talks on motion design and animation at conferences, colleges and small businesses. His client list includes: VW, American Express, RIM, Toyota, Coca-Cola, Pepsi Co., NHL, NBA, Microsoft, Sylvan Learning, Family Guy, & Happy Tree Friends to name a few. Andrew currently resides in Waterloo, Ontario and trains too hard for his own good. What about digieffects FreeForm? That version of the plug-in was bundled with CS5, and works in CS4 and CS5. FreeForm V2 is a recompiled version that renders up to 10x faster, and works in CS5 and CS6. Dan Gies Tutorial Series: Making of Flight of the “Rocket-Dees” →	← Man of Steel & Style Design Challenge: Winners! Really liked what you had to say in your post, FreeForm V2 Covers Ground for American Express, thanks for the good read! Nice clean design. FrreeForm Pro works well for this. 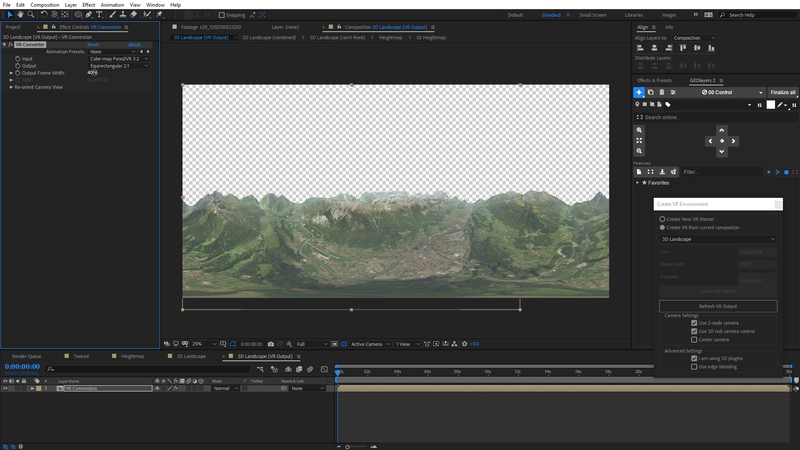 Really enjoy using the mesh warp for 3D terrain in AE. I’m a fan.